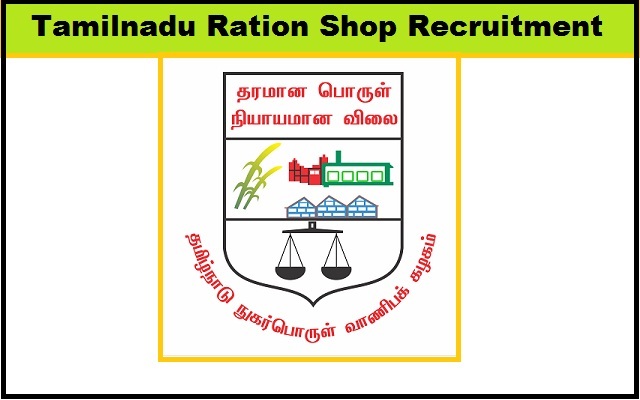 Cuddalore District Ration Shop Recruitment 2017-2018 Application Form, 127 Salesperson, Posts. Interested and Eligible Candidates are requested to Download Application through Official website. The last date for submission of applications is 30.12.2017. Ration Shop Cuddalore 127 Salesperson Recruitment 2017-2018, Cuddalore District Ration Shop Result Date etc. Scroll Down. Fee can be paid as Demand Draft in favour of "District Recruitment Bureau Cuddalore" payable at "Cuddalore". Write your name, post name in back side of the demand draft.